AmTote is the leading technology & services provider to the North American pari-mutuel wagering market, possessing the broadest worldwide hosts integration for commingled pari-mutuel & fixed odds wagering systems. AmTote has aggressively evolved from its longstanding position as the preeminent totalisator company to a full racing & gaming technology, software house, product innovation, and professional services firm. In doing so, AmTote remains dedicated to facilitating the growth and success of the global racing industry for decades to come, through improving technology and developing increasingly innovative products geared toward the modern marketplace. Recognizing that the pari-mutuel wagering model used primarily in horseracing was in serious need of new technology & innovation, Baltimore-based engineer & entrepreneur Harry Straus founded the American Totalisator Company (“AmTote”) in 1933. By installing the first electromechanical totalisator system in the United States, Straus ushered in the era of honest, reliable racing and brought speed, accuracy and credibility to the racing industry. AmTote has since parlayed its founder’s initial innovation into many new technologies and innovations. 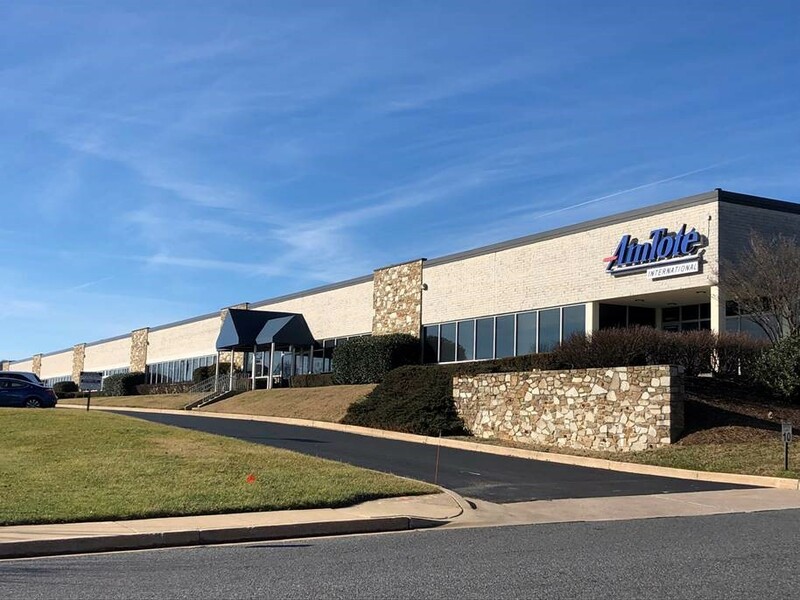 For more than half a century, through a steady evolution of products and services, AmTote has kept pace with the world and now supports every segment of the industry while becoming the premier supplier of pari-mutuel systems technologies and services globally. All unsolicited intellectual property submissions to AmTote are covered under our Submission policy. "AmTote" is a registered trademark of AmTote International, Inc.